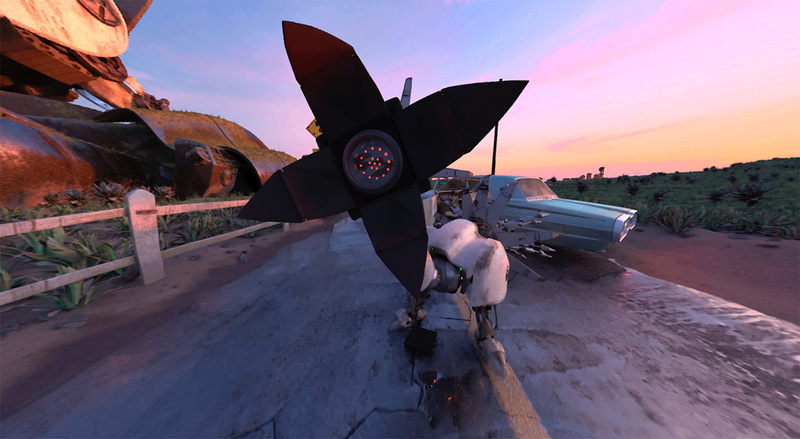 In recent times, Lytro, the company known mostly for developing light field cameras, has been moving into vr. It has also announced a specialized renderer called the Lytro Volume Tracer, for rendering cg vr experiences. 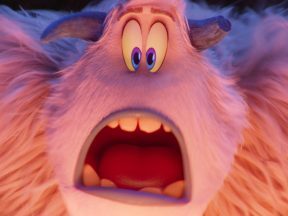 The announcement is accompanied by a cg animated vr short called One Morning, directed by Trollhunters showrunner Rodrigo Blaas and made using the Nimble Collective platform. 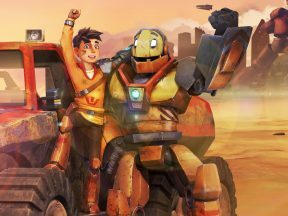 Cartoon Brew looks more at light field technology, and at the making of One Morning with Blaas and Lytro visual effects supervisor John Berton Jr.
Before we get into Lytro’s volume tracer, let’s look first at light field technology. A light field is essentially all the light that passes through an area or volume. A normal camera just captures the rays of light coming through its lens and aperture which then hits the film or sensor to produce an image. But a light field camera effectively has multiple lenses, or is made up of an array of cameras, each at slightly different positions. That means it can capture light from multiple vantage points and then work out different things about that light such as intensity and angular direction. Processing that information in a certain way means you can replicate the captured light field in a virtual space, and do things with it. What can you do with it? Well, Lytro had initially been selling both pro and consumer light field cameras. One selling point with these cameras was that photographers could take a photo of a scene and then with special software re-focus onto different areas in the image. But in 2015 Lytro changed tack after realizing it could do more things with captured light fields. It jumped into the cinematic side of light fields, and in particular, into vr. Recently, the company has been showcasing its Lytro Immerge system – a light field camera array, server, editing, and player set-up – to shoot and produce light field films. This involves shooting live action with a large light field camera array, but the system also facilitates the compositing of cg imagery into the live action. Lytro showcased the result in the vr film Hallelujah. This behind the scenes video, below, shows how Hallelujah was made. OK, so what then is the Lytro volume tracer all about? Firstly, it’s part of Lytro’s push into more immersive vr experiences; in this case, fully-cg ones. The volume tracer is an addition to, rather than a replacement for, current 3d tools and current 3d render engines (including game engines) to produce a light field representation of a 3d scene. A scene from Rodrigo Blaas’ “One Morning,” about an encounter with a robot bird. To create live-action light field experiences that work in vr, Lytro has to do a lot of ‘clever’ things with its camera array and Immerge system. But for fully-cg experiences – this is what Blaas’ short One Morning is – the data for creating a three-dimensional experience is already there in, say, a Maya, 3ds Max, or Houdini file. The Lytro volume tracer is simply a way of re-rendering the scene to create a light field version of it. But why is Lytro’s volume tracer necessary in the first place? Berton Jr. says, predominantly, it’s about fidelity in creating light field-based vr and mixed reality experiences, but without impacting on how a creator makes their material. 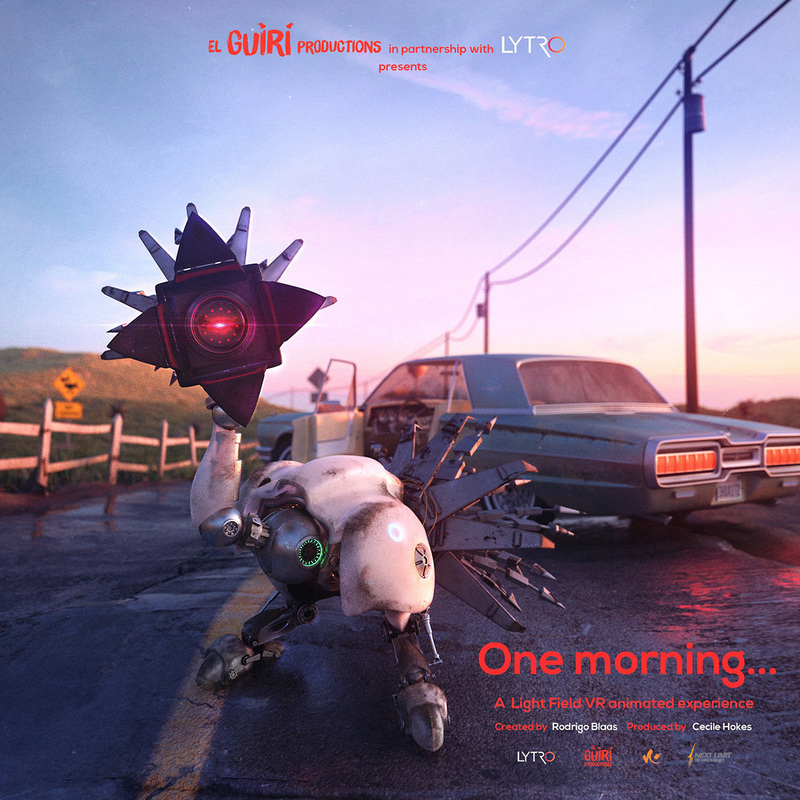 To showcase what the Lytro volume tracer could be used for, the company commissioned Blaas and his El Guiri Productions to make One Morning as a demo. The short is about an errant robot bird looking for food. 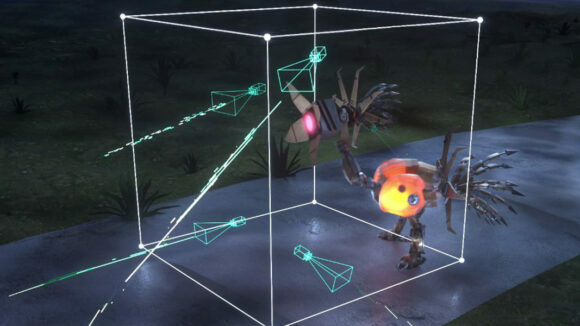 In the film, the viewer (wearing vr goggles) has an encounter with the robot bird. 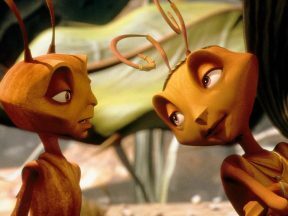 The film was made via the cloud-based animation platform Nimble Collective. A team of artists from around the globe collaborated on it, something Blaas was keen to explore further. 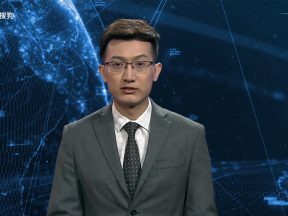 He was also keen to look into vr films, but his previous experience with vr had been that most projects he looked at were decidedly low resolution. Like a number of filmmakers who have worked in vr, Blaas had to adapt his style for a medium in which the viewer can look anywhere. 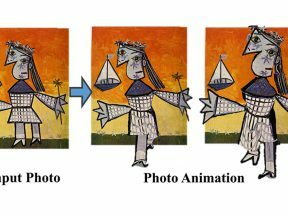 The bird is animated to look directly at the viewer and also gaze elsewhere, which the viewer can follow along with. 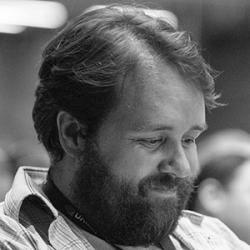 Other companies have been diving into this area, too, such as OTOY with its Octane renderer. But it’s clear that getting vr and light field content out there for audiences to see is going to be an important part of mainstream adoption. Lytro acknowledges that it is still early days in terms of getting creators on board with its tools. Still, Berton Jr. says, many have been asking them about mixing more live-action light field footage with cg light field footage. 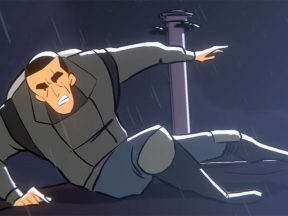 One Morning was featured last month at both VR on the Lot and Animation is Film festival, both in Los Angeles. Lytro has a form on its website to request viewings, and tells Cartoon Brew there will be further screening locations announced soon.